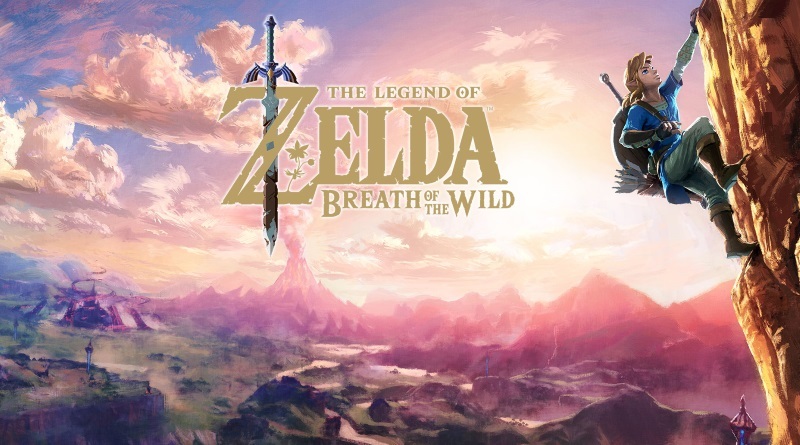 Breath of the Wild is the newly released Zelda game for Nintendo Switch and Wii U. With this new Zelda game you will dive into the new fantasy world with plenty of mysteries, quest and adventures. You will through forests and up the mountain peaks to explore and discover the ruined lands and kingdoms. In The Legend of Zelda Breath of the Wild, you will have 100+ Shrines to explore and discover.These shrines are there in this fantastic open world to be discovered in any way and order you want. There are plenty pf puzzles inside to entertain you. But be careful as you’ll have to work your way through devices traps inside get special items. In Breath of the Wild you’ll control Link. Link can climb and jump almost any kind of surface. You will explore the map to find different items such as shields, weapons, food and clothing. Eating food will restore your health. There is a weapon degrade system in the game and your weapons will break after an excessive use. But there are some weapons that are unbreakable such as Master Sword. Visit our page Master Sword Location in The Legend of Zelda Breath of the Wild to find unbreakable weapon Master Sword. The game also features a crafting and cooking features which will definitely keep you busy for hours. So without a further ado let’s jump straight into the walkthrough and start our adventure. In The Legend of Zelda Breath of the Wild Walkthrough we will present you a complete game with beggining to the ending moments including some gameplay tips. The folloing walkthrough videos are created by TetraNinja, I hope you guys will enjoy it. You can watch the remaining walkthrough videos on the next page.